The turkey may seem like Thanksgiving Day’s star, however, most people are after the sweets. No matter how full and satisfied your guests get after the main course, they will always make room for the tasty desserts you will be serving. 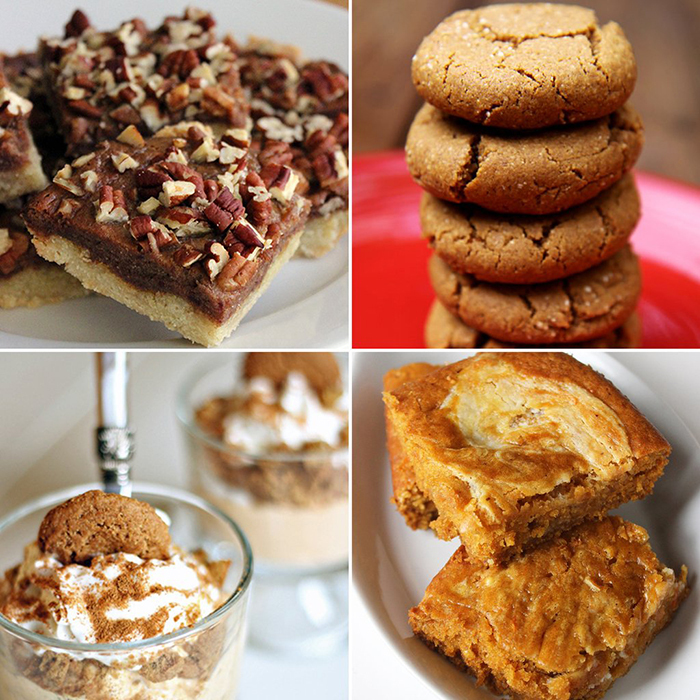 End your Thanksgiving feast with some of the most favorite cakes, cookies, pies, and other delicious fall-inspired treats. Creating these desserts with the help of your children will make the preparation for Thanksgiving much easier and faster; so gather them and allow them to do some of the easy, child-friendly tasks such as washing or drying the utensils, and adding toppings on the dessert. After this, you can take a break and have fun outside by playing with the cool and amazing Original Copters. Whether it’s a cake, a pie, or even a cupcake, nobody will be upset at your Thanksgiving party as long as you serve the season’s favorite pumpkin spice treats. 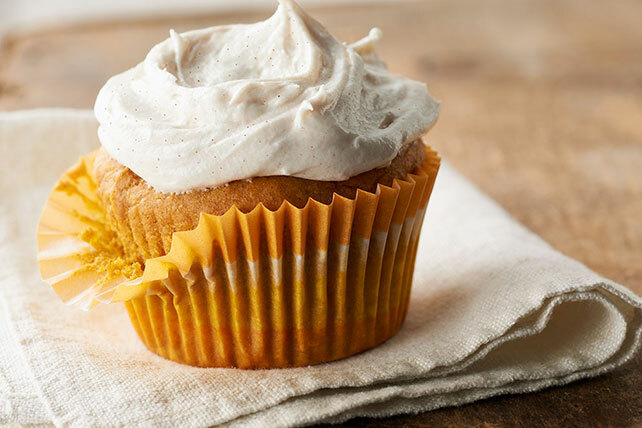 Instead of topping these delicious cupcakes with the traditional cream cheese, try using sour cream frosting; your guests will surely love the citrusy taste that perfectly blends with the spicy cupcakes. A lot of people fancy cute little pastries like cream puffs, and they will surely love it even more with the pumpkin cream that’s really delicious and can be put on almost anything. One good thing about this dessert that you can serve the puffs either filled or unfilled. This delicious and fluffy mousse is easy to make since you can use either fresh or canned pumpkin. 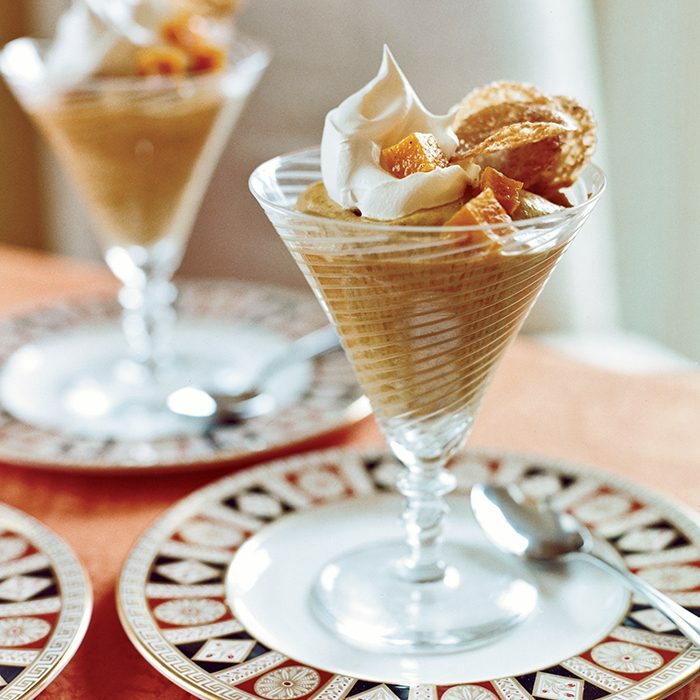 Garnish this dessert with whipped cream, candied squash, and almond tulles. Your guests will not only love its appearance, but also its great taste. If there are leftover candied squash, you can use this as toppings for vanilla ice cream. Made with cranberries, lemon zest, and warm cinnamon, everyone will love the perfect combination of fall flavors infused in this cake, plus the sweet almond glaze on top makes it taste much better. 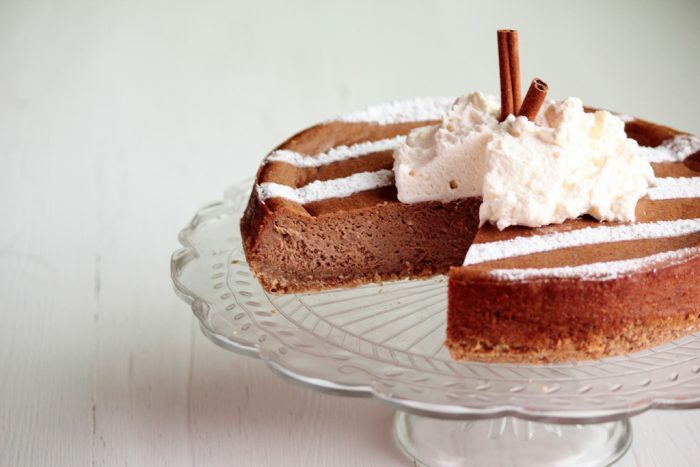 This delicious dessert can also be garnished with almonds if desired. Add a twist to the classic cheesecake by adding the flavor of the season – spiced pumpkin latte! Top it with sour cream frosting, hazelnuts, cinnamon, and any other toppings you wish to add for the best Thanksgiving cheesecake. The combination of dark chocolate, toasted walnuts and homemade creamy caramel makes this favorite Thanksgiving dessert the ultimate decadent treat for chocolate lovers. If you went out to pick fresh apples earlier, it would be nice to reward yourself and your family with this sweet, little treat that will let you taste all the flavors of the season. Serve this to your party guests on Thanksgiving Day and they will surely love the warm apple filling and the crunchy toppings of this delicious apple cobbler after dinner. Having these delectable desserts on your dinner table for Thanksgiving will definitely make for an unforgettable celebration; however, if you wish to make this gathering even more fun, you can play with the Original Copter with your guests for everyone to have a memorable Thanksgiving Day. 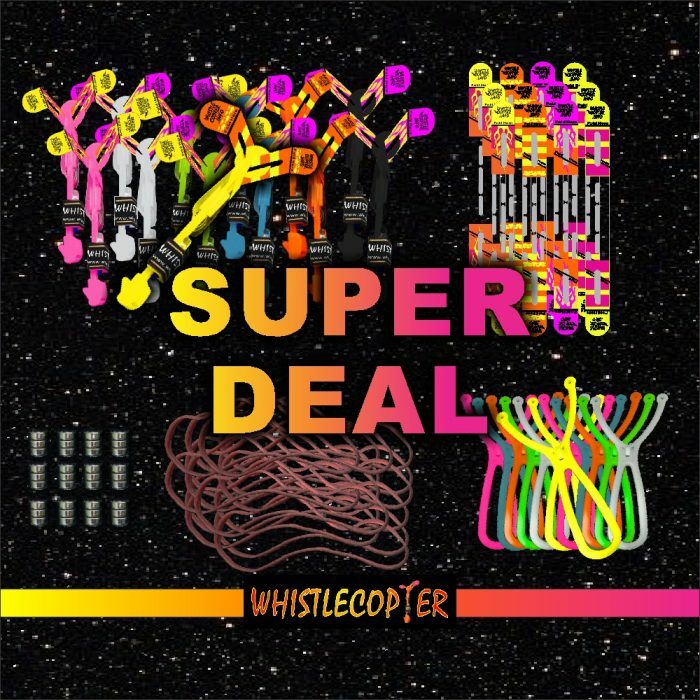 If you are planning on hosting a party, the Original Copter 16 Party Pack for Thanksgiving Gathering only costs $30, which is a great deal that you should take advantage of during this occasion. 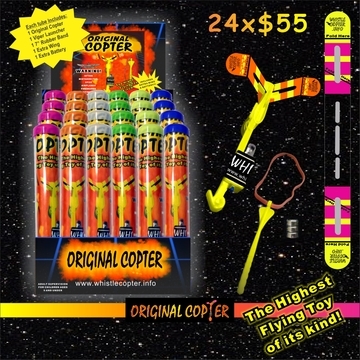 These Original Copters are not only durable just like every other toy from Whistlecopter, but these are made from high-quality materials to provide fun and enjoyment for everyone.